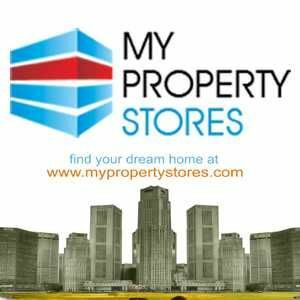 3 BHK flat for sale in Kanha Enclave, Hengrabari. 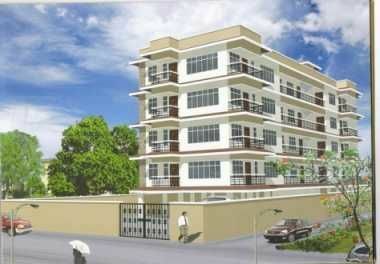 2 BHK flat for sale in Kanha Enclave, Guwahati. Luxurious 3 BHK flat for sale in affordable prices at Kandivali East.